Back in 2015 we had an idea in the pub – was it possible to support small British manufacturers with production sized orders, and get people wearing and using British made products again? We told everyone we were going to do it. So we had to! 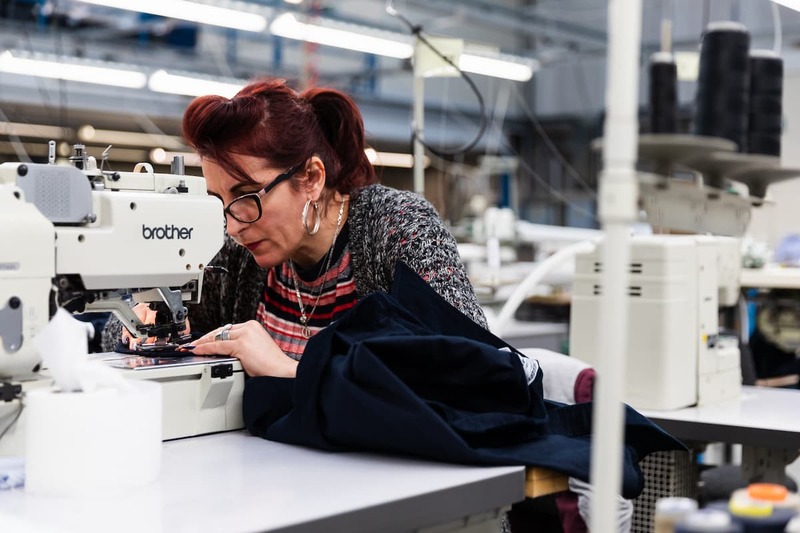 We started with trousers – Hebden Bridge, where we live, used to be known as Trousertown, because it made over 20,000 pairs of trousers a week. That’s a million pairs a year. At the time, we didn’t know much about trousers, but we had been wearing them all our lives, which had to count for something. 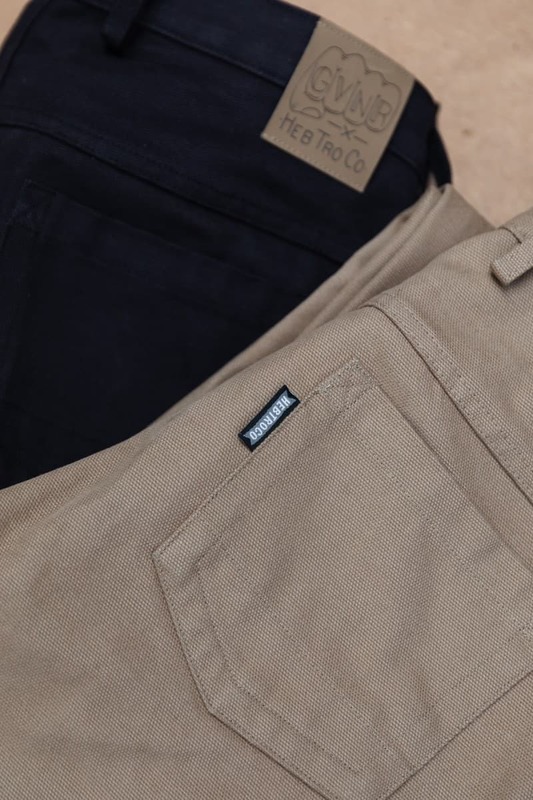 HebTroCo was launched on Kickstarter, a crowd funding website, at the end of January 2016, with the aim to sell an initial batch of 176 pairs of trousers. 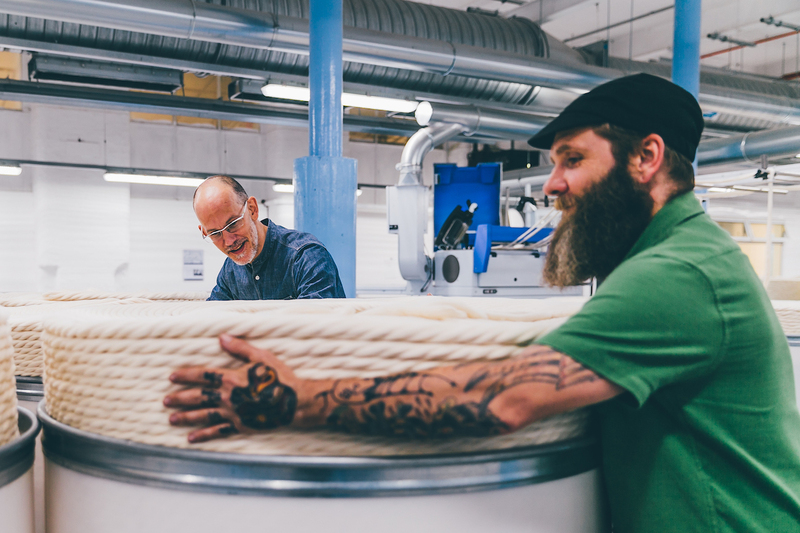 We sold that batch in five hours, so we quit our jobs, and committed to HebTroCo full time. It seems to be working. In our first year alone we sold 2000 pairs of trousers. 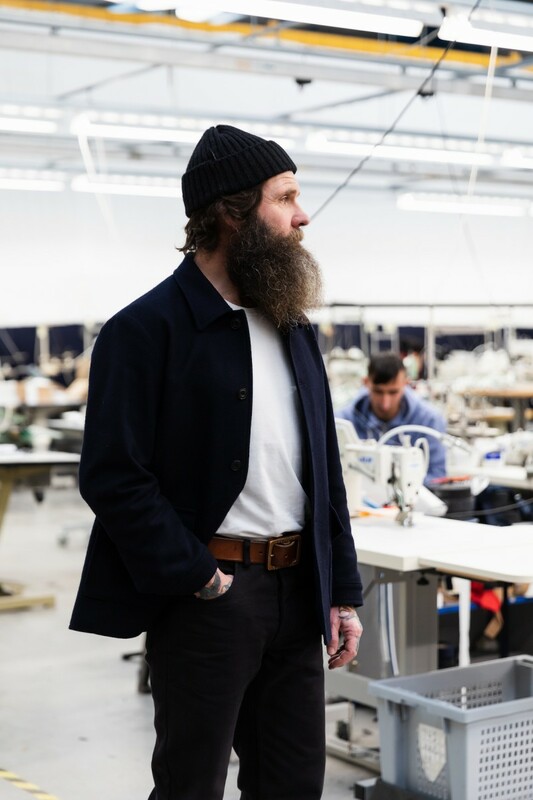 We’ve since added belts, boots, jackets, shirts, hats, shoes and other paraphernalia working with makers, mills and factories right here in Britain. 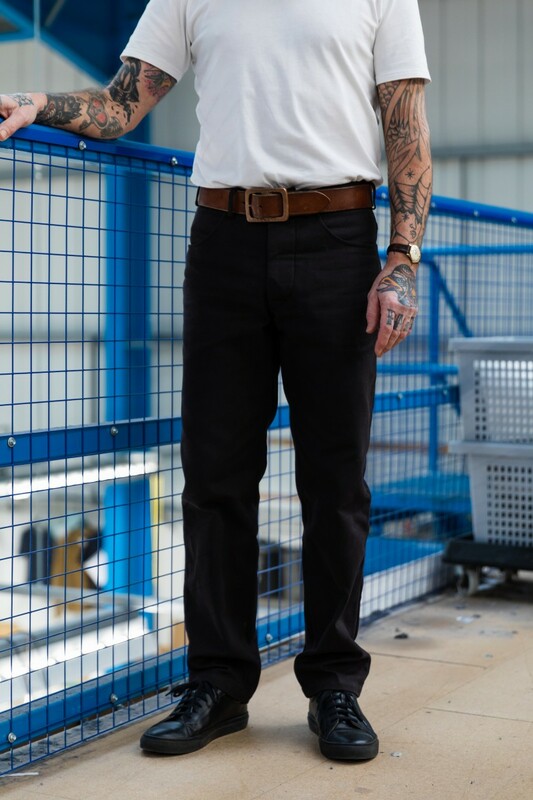 We sell jeans and trousers made for us in the North of England. 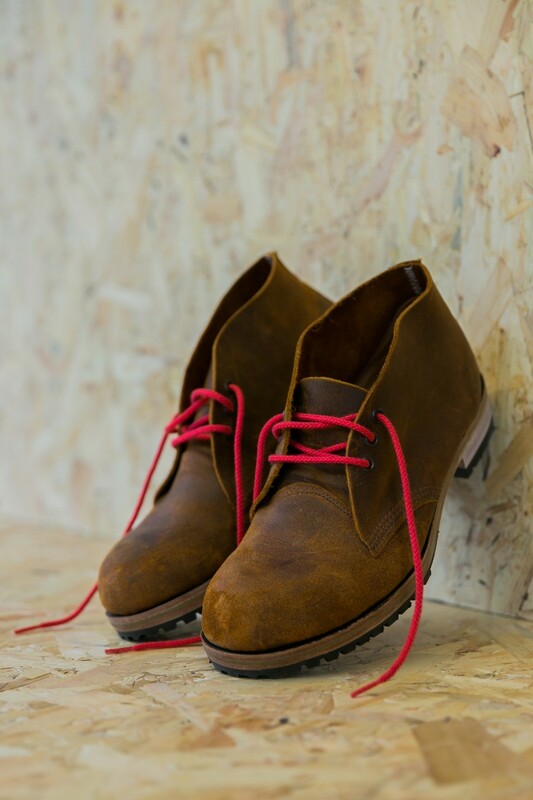 We use tough traditional fabrics like moleskin, corduroy, sanded cotton twill and heavy linen/cotton canvas. 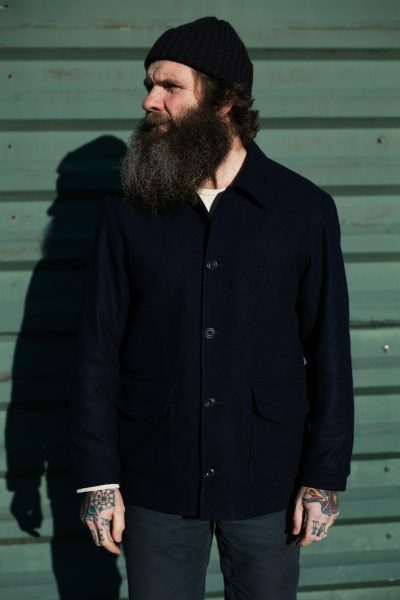 Our jackets combine timeless style and British quality. We only use the best materials. 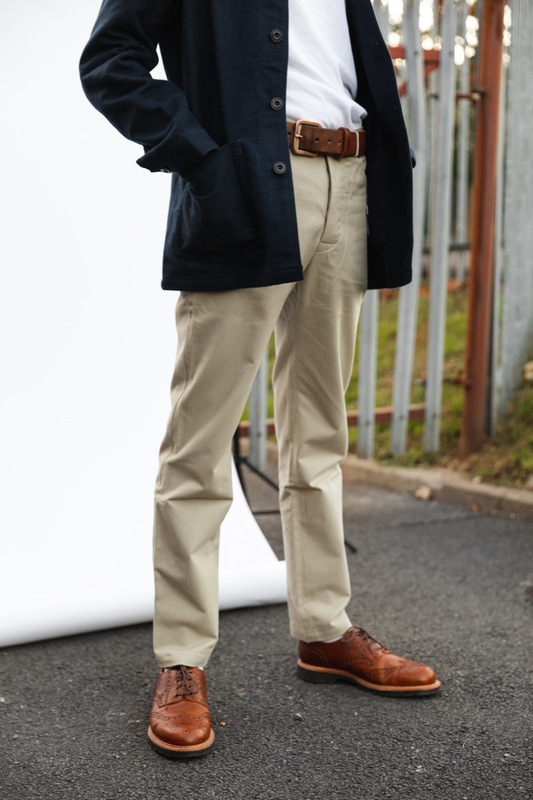 Working with boot and shoe manufacturers in England, our Brogue shoe and Moto / Chukka boots are the perfect footwear for tough everyday conditions. From knitwear to posters, to other stuff. 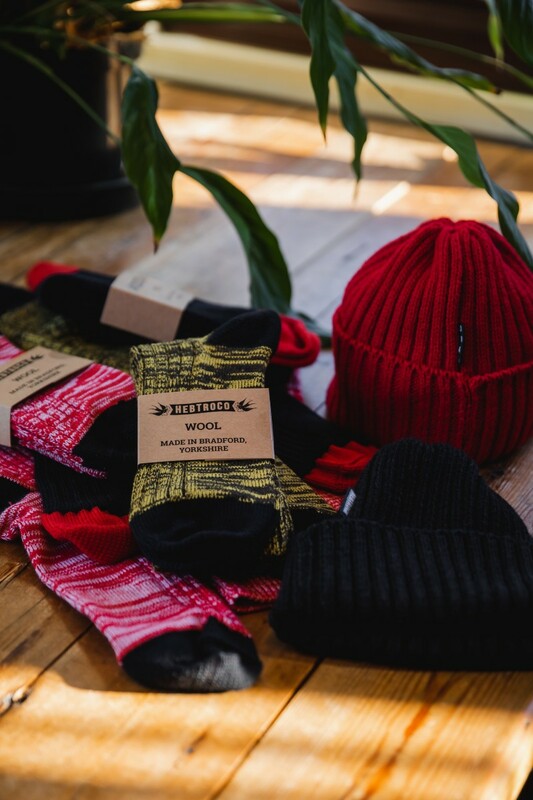 We've got various items we know you'll love made here. 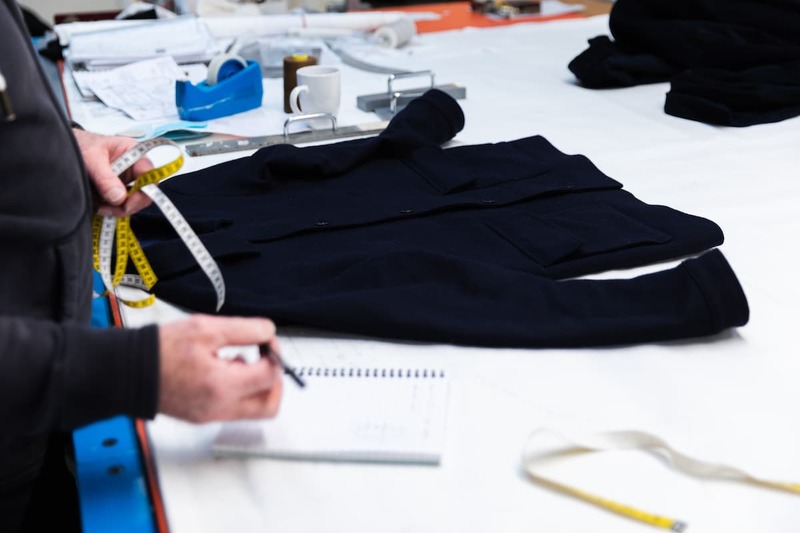 Our garments have been tested and perfected by us. We wear them every day. 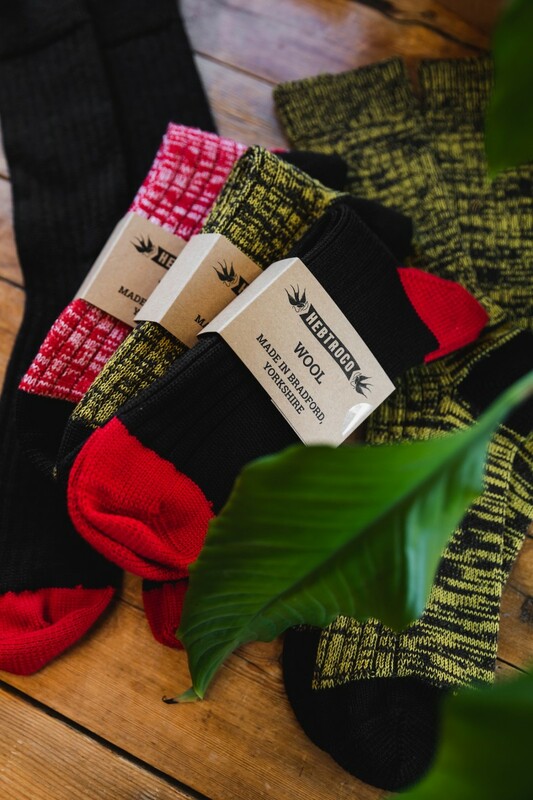 We want you to be able to rely on and be completely satisfied with everything you order from us at HebTroCo. That’s why all our clothing is guaranteed for life for manufacturing defects. 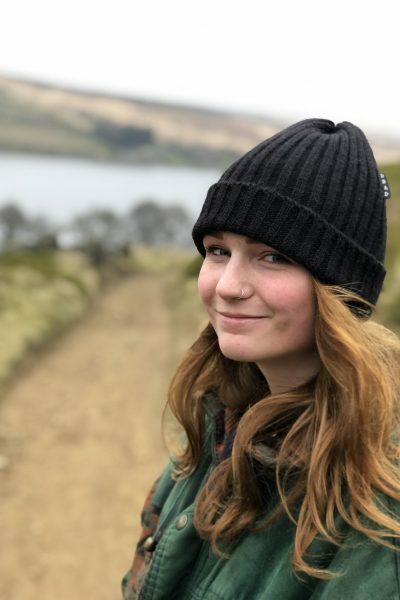 If at any point your HebTroCo products become damaged, get them back to us and we’ll arrange for the item to be repaired or replaced or – if the item is no longer available – we will send goods of the same value. 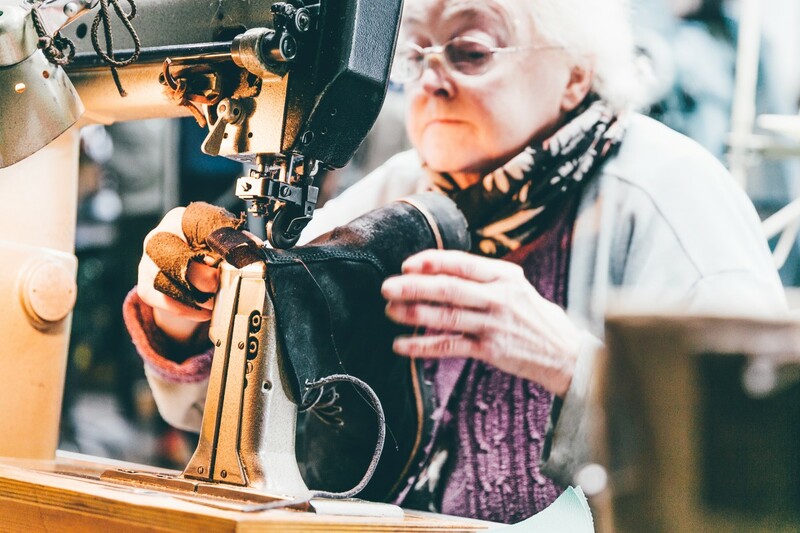 The guarantee doesn’t include damage that may have been caused by misuse, unusual wear and tear, accident or alteration, but we’ll always try and help you out whatever you’ve done. 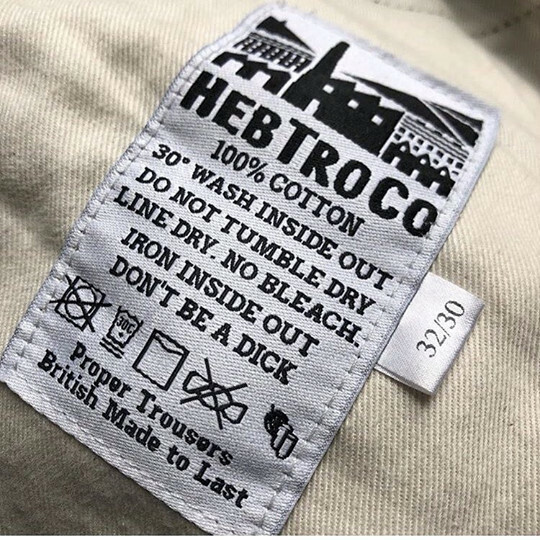 We give clear washing instructions in our garments. Please pay attention to them all! 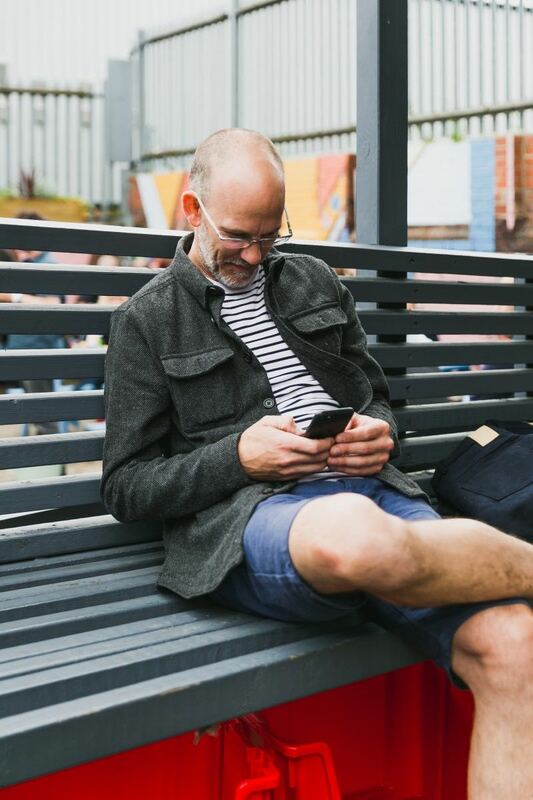 (bald, lowercase b, designer, you know the sort…) With a life in bicycle design and brand development, my manufacturing experience started with me sewing trousers for my teddy bear, making tents and bivibags, panniers for my bike as a teenager. Evolving to a brand manager, designing bike frames for myself and thousands of other people - whether that's super fast carbon fibre road bikes, or full on downhill race bikes. I'm also a former national magazine and website editor. Now I'm applying everything I've learnt, with consumer-direct business models, manufacturing efficiency and 40+ years of wearing clothes, to bring production quantities back to our local area so I can pick my children up from school rather than having to fly half way around the world to check quality. 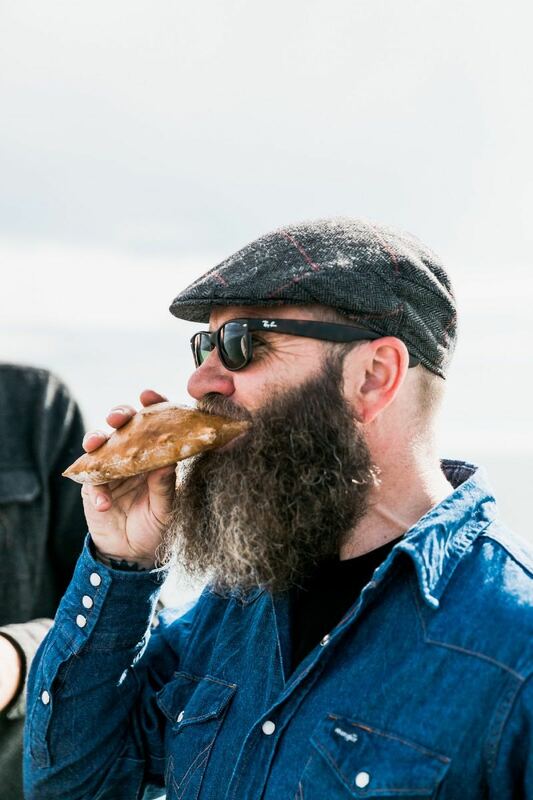 (Beard, tattoos, motorbike, that sort…) For the 7 years before HebTroCo I worked in the outdoor industry running my own mountain bike skills and guiding business. My working life started out in community arts, leading drama, video and music projects, mostly with groups of young people. Practical work has always had appeal and I worked as a massage therapist for 10 years with practices in Hebden Bridge and Leeds. All my jobs have had the common thread of working with people and trying to make them happy. Menswear was the obvious next step. 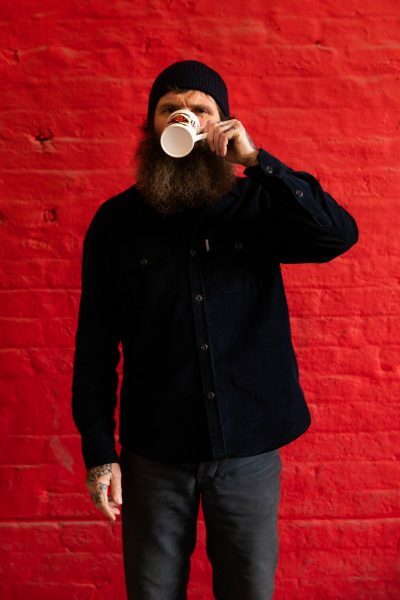 Oh and I ride motorbikes or bicycles most days and I drink beer and like playing records. I don't have a TV.